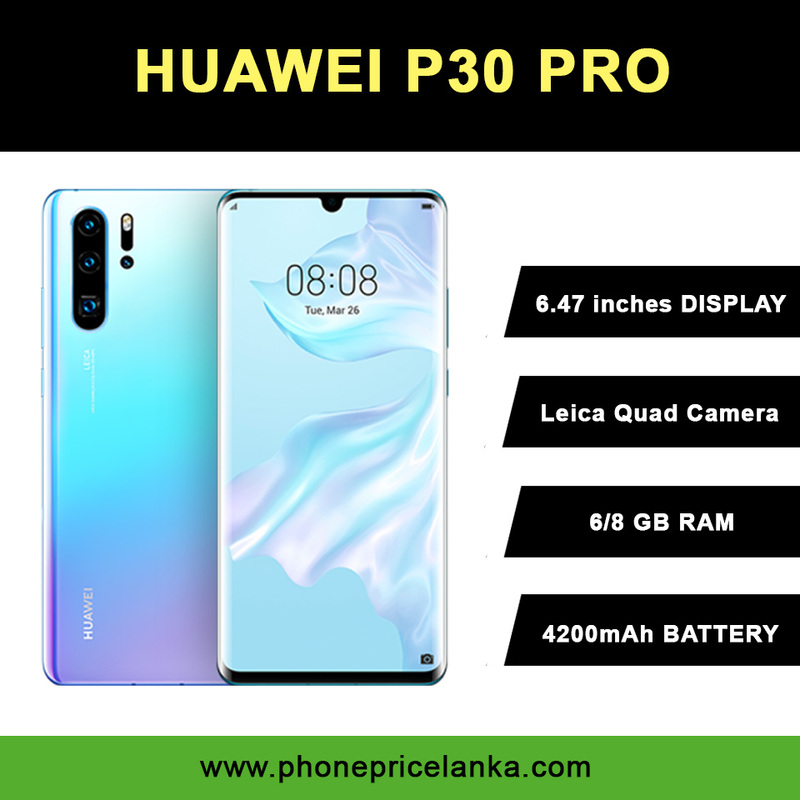 New Huawei P30 Pro Price in Sri Lanka 2019. 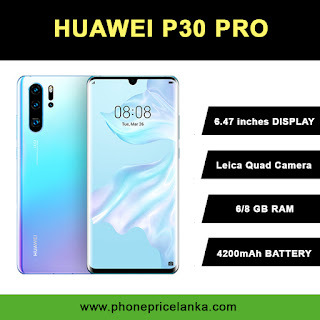 Singer Sri Lanka has the authorized dealership for the Huawei phones in Sri Lanka. However you can find Huawei phone models from other third party mobile phones dealers across the country.